Motoring is an expensive business and it’s not getting any cheaper. But while insurance may make you wince and filling the tank will take chunks from your bank balance, it’s depreciation that will probably inflict the deepest damage on your finances. It doesn’t matter how carefully you drive, how diligently you maintain your motor or how squeakily you clean the bodywork, your car gets one day older each and every day. Resale value silently peels away in tens, hundreds and thousands of pounds. Of course not every car sheds value at an identical pace. Some models drop like an anvil from orbit the second they leave the showroom, while others defy the ageing process and seem to waft down in value like a feather. A small minority of cars – typically those with extreme rarity or great pedigree on their side – may even start to gain value after a time, appreciating in their old age like a fine wine. Most of us will never own an historic classic, however, but bargain hunters can take note of the showroom lifecycle that affects every car. Manufacturers will clear away old-shaped models to make way for a newer designs every seven years or so and showroom discounts can be very significant during these handover periods. Land a cut-price example of an outgoing shape and you’ll lose a lot less by the time you come to sell. On the other hand, while you may struggle to haggle over the price of a spanking new design, buying the very latest model can also help to prop up residual value, especially in the short term. If you plan to keep a car for two or three years, the very latest styling will still have some residual glow when it’s time to hand the car on. Of course figuring out future depreciation is guesswork, as prices may fluctuate with changing fashions, many of which can be as hard to predict as the weather. And indeed the weather itself can have an impact, with the seasons influencing the value of convertibles and off-roaders in particular. Below we’ve collected together some of that cars that promise to fare much better than average when it comes to keeping depreciation in check. The third generation of BMW’s Mini hatchback arrived over the summer. The previous Mini was a star performer in retained value terms, hanging on to as much as 57% of its purchase price after three years, and the new version seems certain to follow suit. 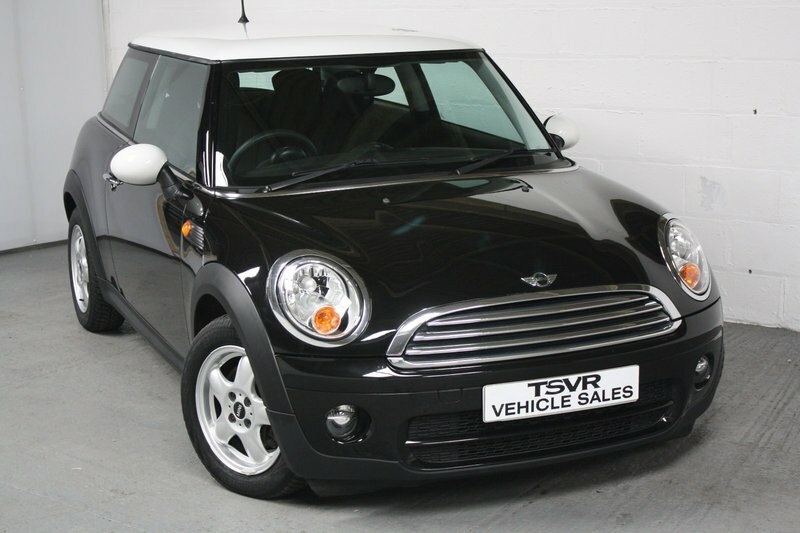 A mid-range Cooper D hatchback costing from £16,450 today should still be worth around £9,400 in three years’ time. While the Mini’s gentle depreciation rate will beat most other cars, waving goodbye to more than £7,000 by owning one might not feel like much of a bargain. To trim your loss in pounds and pence rather than in percentage points, you’ll need something cheaper to begin with. Peugeot’s 108 city car, much like the Mini, has been on the market for mere months, but the Peugeot 107 it replaced was among the slowest depreciating cars of the past few years. Buy a 108 today from just £8,245 and it should drop less than £4,000 over the next three years. The seventh generation Volkswagen Golf has been around for 18 months now, so it’s not quite the latest thing anymore. 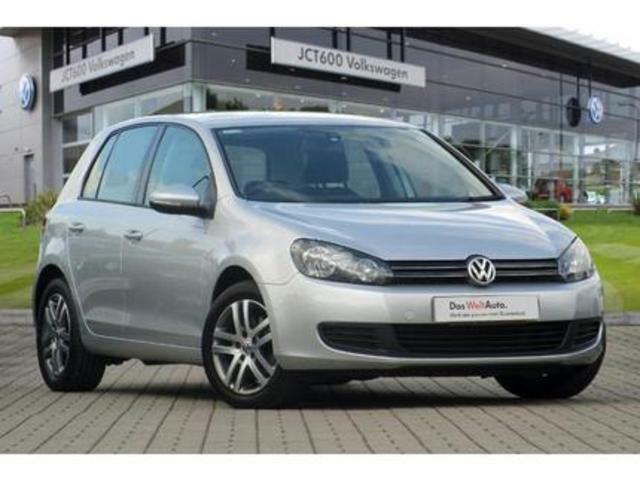 However, a used Golf is always in demand and a new example should retain roughly half its initial value over three years. Spend around £20,000 on a mid-range example today and it should still break the £10,000 barrier in 2017. However, the Golf’s deprecation alone is more than the cost of a new Dacia. The Romanian nameplate may be relatively new to the UK but it’s owned by Renault and offers no-nonsense products using proven running gear. Pay £8,595 for a 0.9-litre Dacia Logan MCV and you’ll get a cavernous estate with a thrifty modern engine that should shed less than £5,000 over three years. Big 4x4s retain much more value on average than any other kind of car. 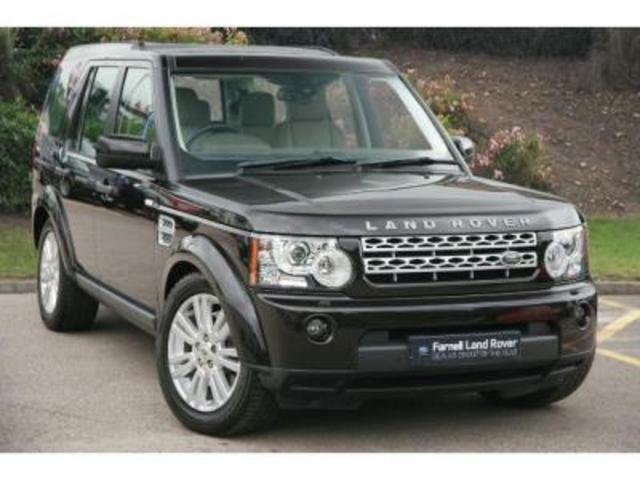 To exploit this peculiarity to the full, you should shop for a diesel-powered Land Rover Discovery. The big, square-shouldered off-roader is nearing the end of its lifecycle but somehow still retains better than 60% of its purchase price after three years. However, with initial costs the far side of fifty grand, that means shedding £20,000 by year three. Again, head to a Dacia dealer and you’ll find a diesel-powered Duster 4×4 for just £13,995, bringing depreciation that should set you back only about £7,000 over three years. In stark contrast to big off-roaders, large people carriers seem to cling onto their price as if they’ve been buttered. 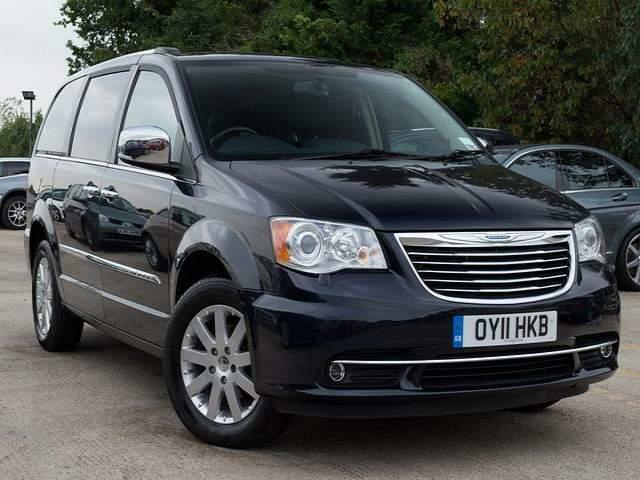 The best bet for retained value is Chrysler’s Grand Voyager, which will retain about 45% of its initial outlay after 36 months. But with the cheapest edition costing more than £28,000, that means a drop of more than £15,000. Instead, plump for a seven-seat, mid-range Toyota Verso costing around £22,000 and you will lose 60% or so by year three, but that will equate to a more manageable dip of about £13,000. 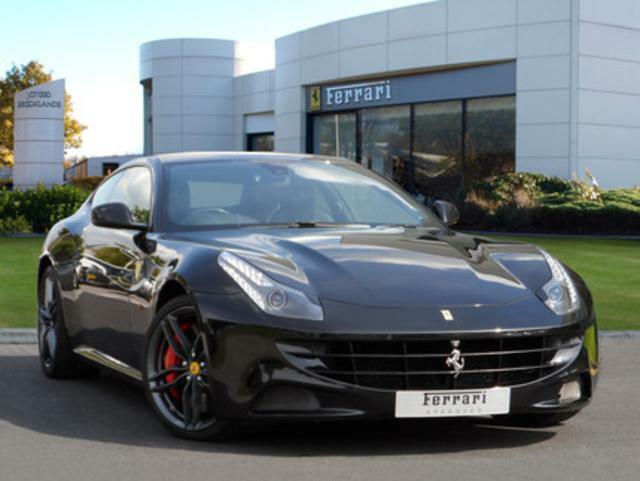 In pure percentage terms, it’s hard to beat a Ferrari FF when it comes to depreciation. Enjoy this Italian thoroughbred for three years and you’ll retain about 67% of its value over three years. However, with an initial outlay of more than £227,000 you will need to swallow a loss of more than £75,000 by the car’s third anniversary. For more affordable thrills, try a Caterham 7 Roadsport 160. It won’t be anywhere near as fast or as impressive as a Ferrari, but it will deliver plenty of fun. Especially given that it will cost just £17,995 to buy and should still be worth at least £10,000 after three years. The wind in your hair and money in the bank – that might just be the perfect combination.